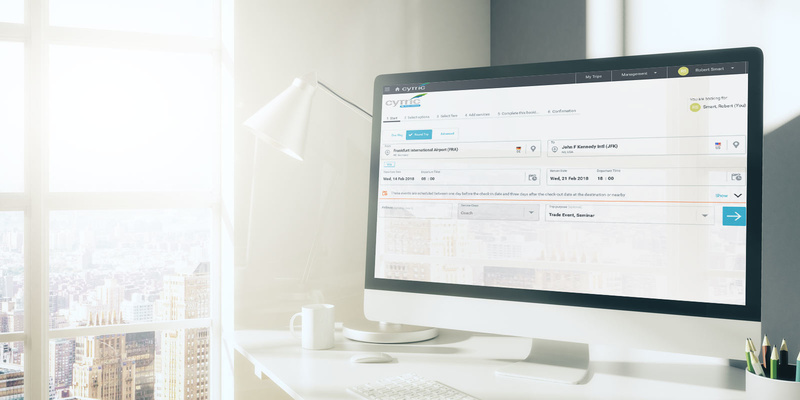 Have you recognised the benefits of cytric Travel & Expense, the leading solution in Europe for cloud-based travel management, and are now considering introducing the software in your company? Or are you already using cytric Travel and want to expand your current solution into an end-to-end system for fully integrated travel management? Then contact us. We’ll get back to you right away. We are also happy to present the software to you live. You can also purchase cytric Travel & Expense from our sales partners. You can quickly find a partner in your area in our list of resellers.